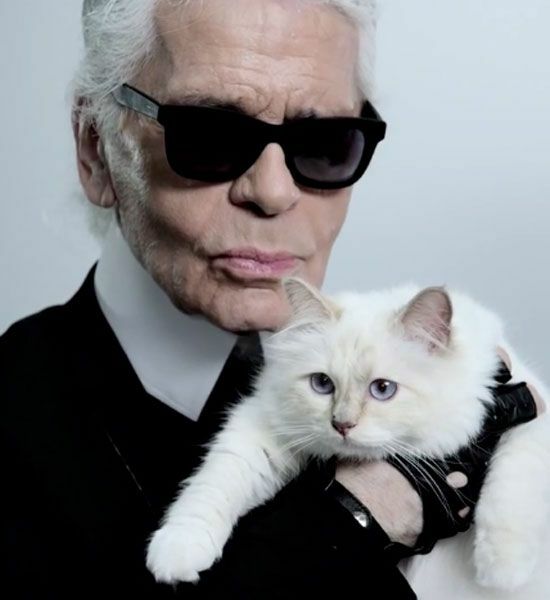 Karl Lagerfeld’s cat is probably the most famous cat in the world. She has her own Twitter account, beauty range with Shu Uemuru, a publishing deal and now the gorgeous fluff ball has now gone and got herself a whole new capsule collection! The collection is of course inspired by Choupette herself and includes a range of T-shirts, purses, sweaters, shoes and key rings all with a cartoon version of Choupette’s face, although from the designs it looks like it’s her face when she gets out of bed in the morning with those sharp teeth aka Ms Monster Choupette. The collection will launch in November and no doubt will be a sell-out. Bloody love it- handbag and shoes come at me!! !